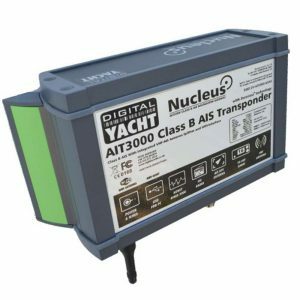 Digital Yacht - Light years ahead in marine electronics technology. 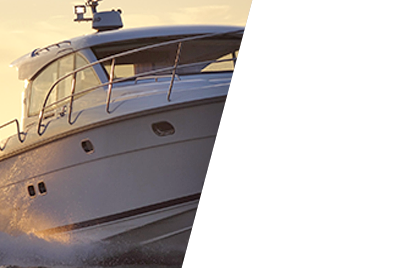 Digital Yacht's extensive range of AIS products provides solutions for every type of boat. 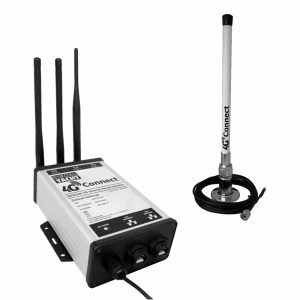 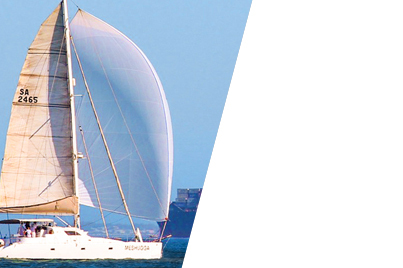 Digital Yachts range of Wireless Internet products include Long Range Wi-Fi adaptors and wireless routers. 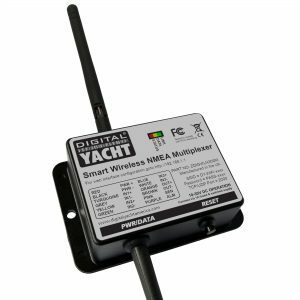 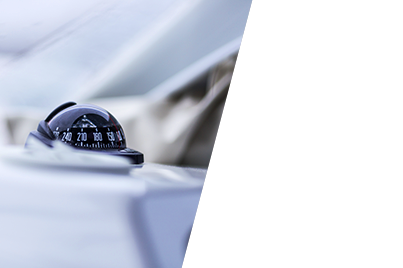 Digital Yacht's GPS, Wind and Compass sensors offer Plug-And-Play compatibility with your PC and Navigation Systems. 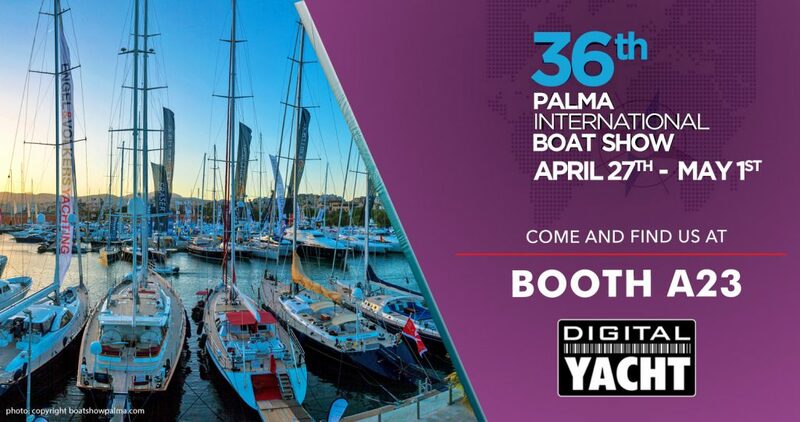 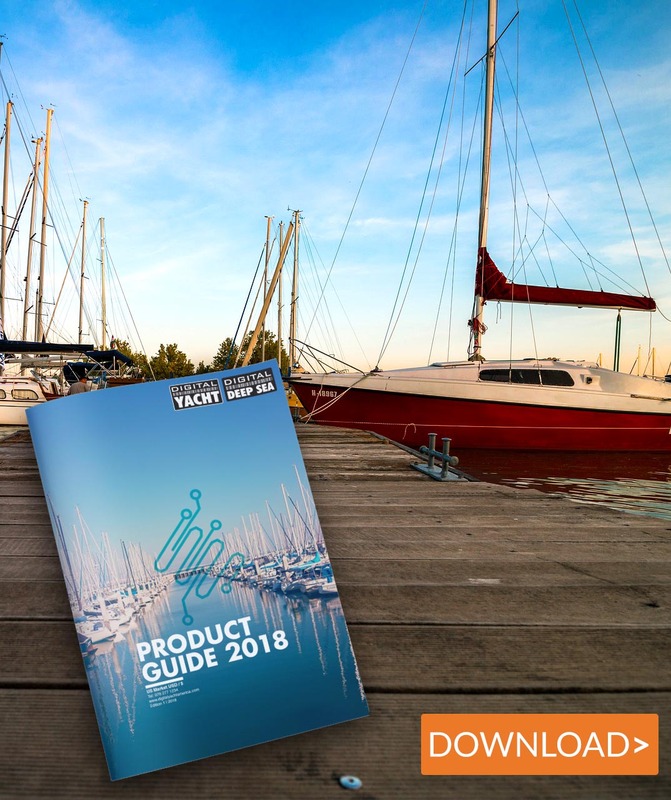 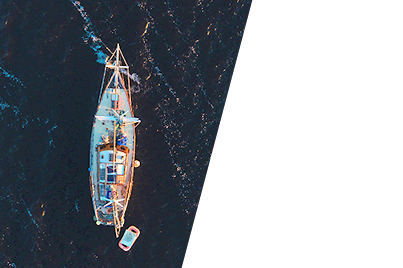 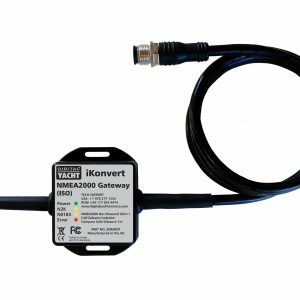 Digital Yacht's Interfacing products provide smart and cost effective solutions for connecting dedicated marine electronics to the latest consumer devices such as smart phones, laptops and tablets. 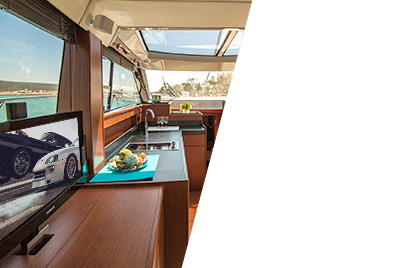 A Digital Yacht PC not only brings email and web access but also Electronic Charting, Navigation and entertainment onto your boat. 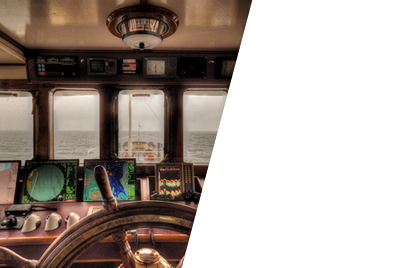 Digital Yacht's innovative navigational software and application solutions for PCs, Tablets and Smartphones are powerful and easy to use..